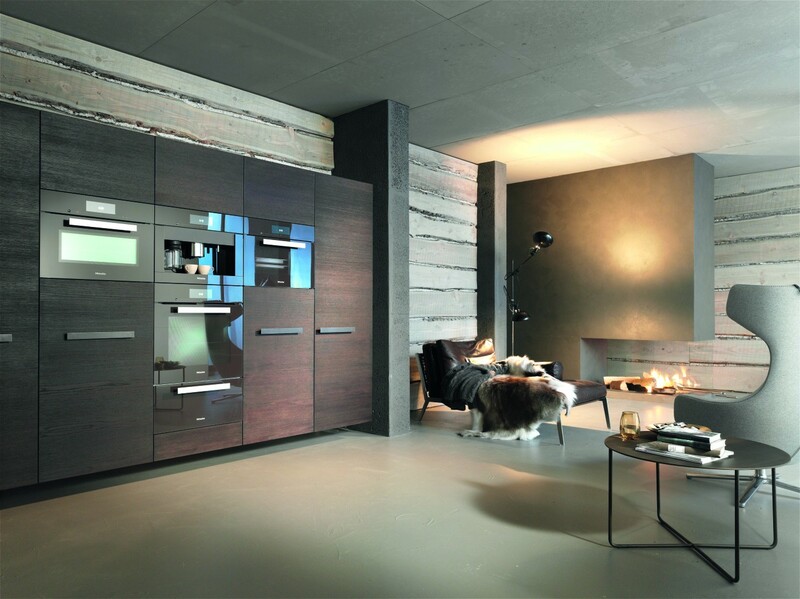 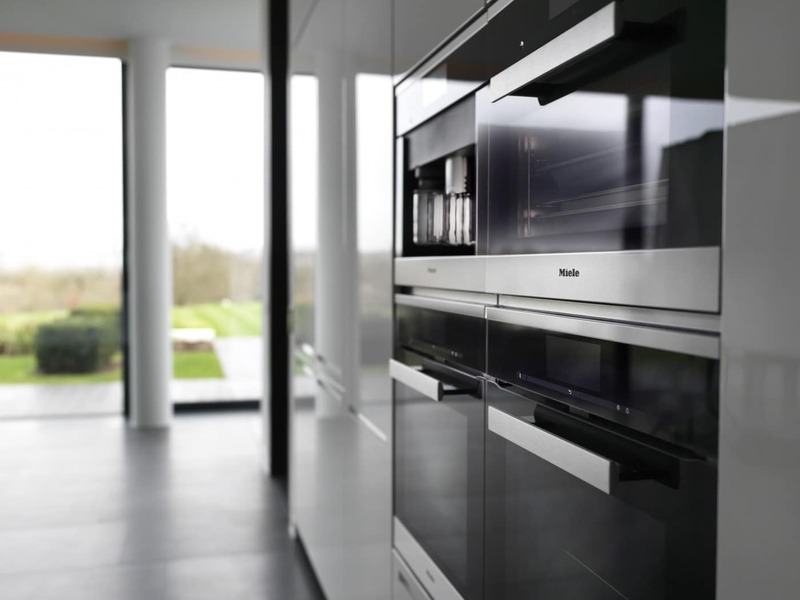 Miele is renowned for design, quality, innovative technology, convenience and service. 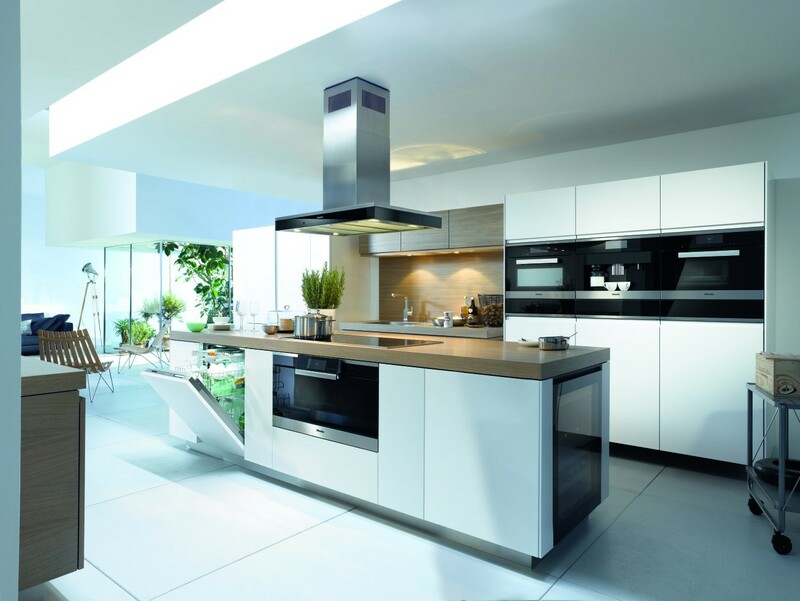 Miele believes in clean lines, timeless elegance and quality. 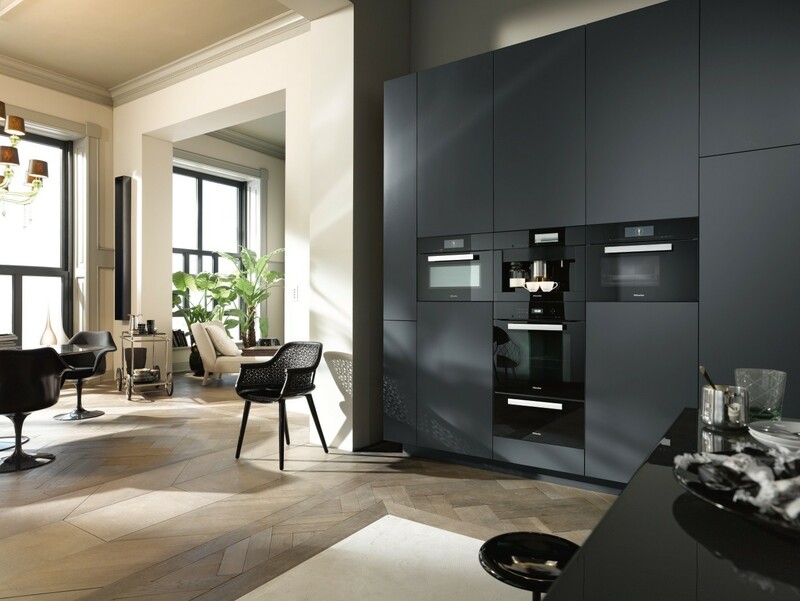 Nowhere else will you find such a comparable range of built-in kitchen appliances, with consistency in design and innovative technology, Miele appliances will suit the most discerning kitchen designs. 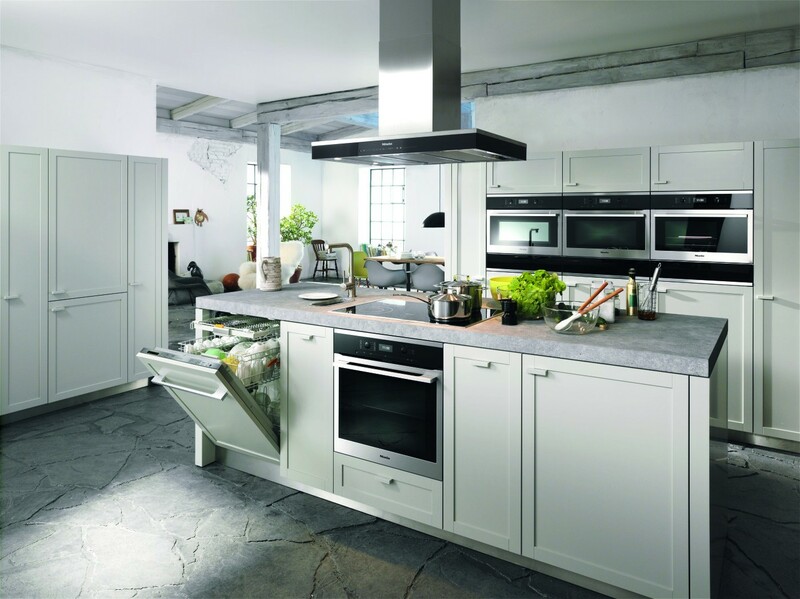 Miele is the perfect match for your LEICHT kitchen.